Who doesn’t like a mix of sweet and spicy? Throw in a hint of smokiness and it’s time for a cookout. That’s where our Chipotle Amber comes in. This American Amber Ale marries the sweetness of an Amber ale and the savory smokiness and spice of Chipotle pepper. The Chipotle powder used is locally made at Red Goose Spice Co in Sterling Heights. 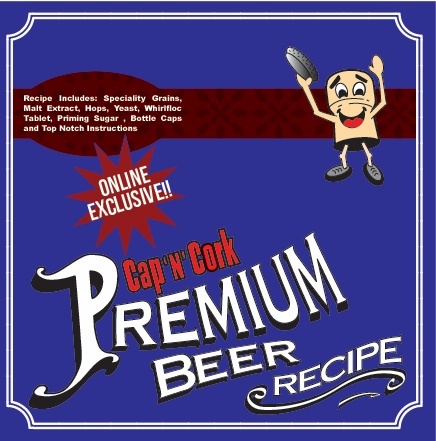 • Recipe Includes: Specialty Grains, Malt Extract, Hops, Yeast, Whirlfloc Tablet, Priming Sugar, Bottle Caps and Top Notch Instructions. • Basic Five Gallon Starter Equipment Kit required.